Administrative burdens, career aspirations, the role of technology and work-life balance are just a few of the topics that 200 physicians age 35 and younger were asked to weigh in on recently. 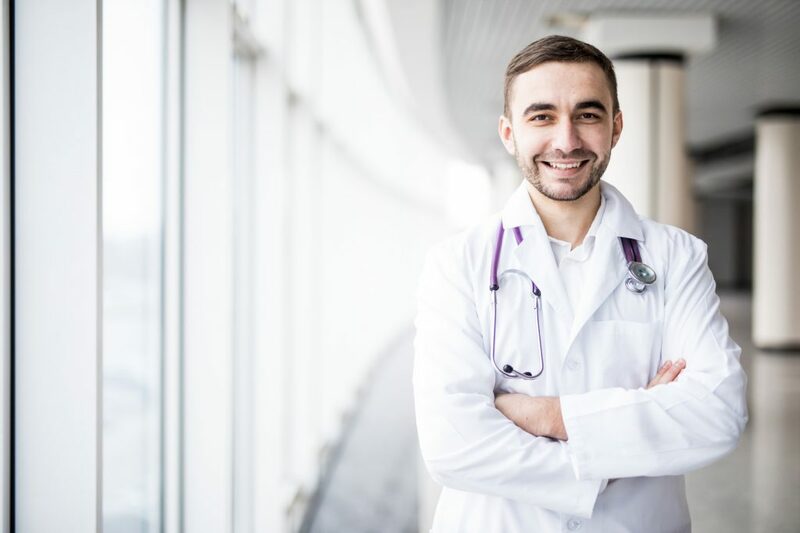 The survey of physicians providing at least 20 hours a week of direct patient care found that 56 percent report unhappiness with the current state of medicine and 34 percent say that the reality of practicing medicine is worse than they had expected. Yet 83 percent are committed to their medical careers and many harbor ambitions for how they can shape medicine over the course of their working lives.